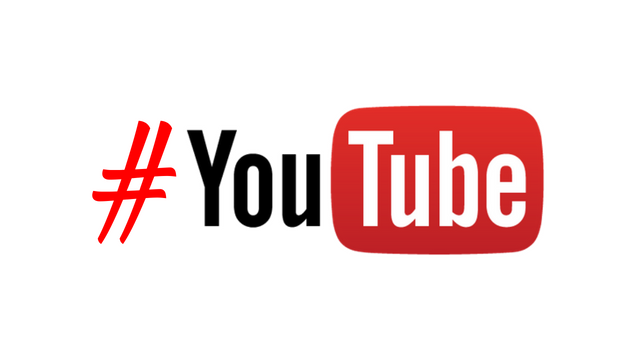 YouTube is arguably the largest online video platform on the internet (though Facebook is providing some tough competition), so it is interesting that the platform has been one of the slowest to provide a widely available way to live stream. That may be starting to change, however, as YouTube is significantly lowering the number of subscribers a user needs before being able to stream. 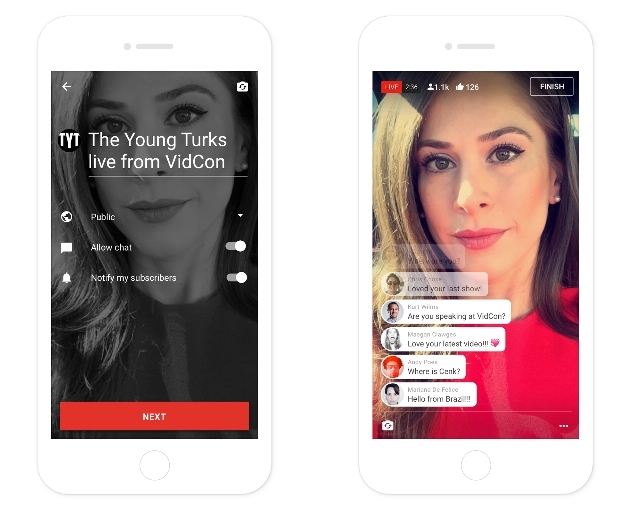 YouTube only introduced its public live streaming feature back in February, although it has partnered with large events to provide live streams for years. Even then, a user needed to have at least 10,000 subscribers before they were allowed to start streaming. Over the past week, that threshold was quietly reduced to just 1,000 subscribers. Rather than announce the change, it was only discovered after a change to one of YouTube’s help pages. The subscriber requirement is just one of a couple different stipulations required for streaming. Users must also have a verified channel and have not received any live stream restrictions in the past 90 days. Live stream restrictions are punishments placed against channels that have violated YouTube’s terms of services. 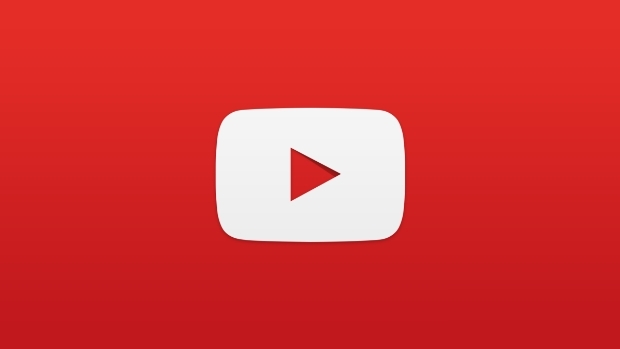 Grant permissions allowing the YouTube app to access the Camera, Mic, and Storage. Verify your account if you have not previously. YouTube may be one of Google’s largest platforms, but it gets treated a bit like the black sheep when it comes to Google’s ad services. Targeting has been limited compared to typical AdWords options, and ad options have been built around desktop functionality first. This is all starting to change, as Google says it is rolling out several updates aimed to make advertising on YouTube better on both mobile and desktop. 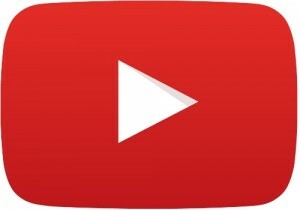 The announcement also mentioned that over 50% of YouTube videos are now happening on mobile, which likely motivated the change in how they think about ads on the platform. 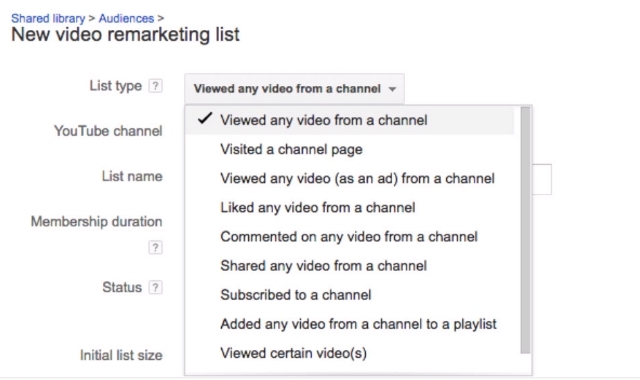 Google is now allowing YouTube ads to utilize information associated with users’ Google accounts like their search history, demographic information, and whether the viewer has engaged with an advertiser in the past to better target who sees your ad. In response to the increasingly mobile viewership of YouTube, Google is shifting away from a desktop-first mindset. To do this, they are moving from using cookies and pixels because they were not designed for targeting users on YouTube’s mobile, TV, and set-top box apps. The hope is to make tracking and ad functionality more accurate across all devices. 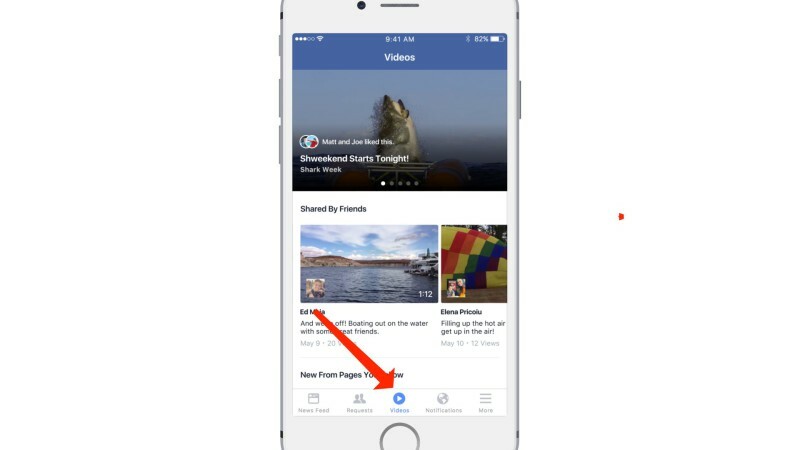 Not all of the new changes are limited to advertisers. Google is also introducing the option for users to device what ads they see on both Google and YouTube from one location. 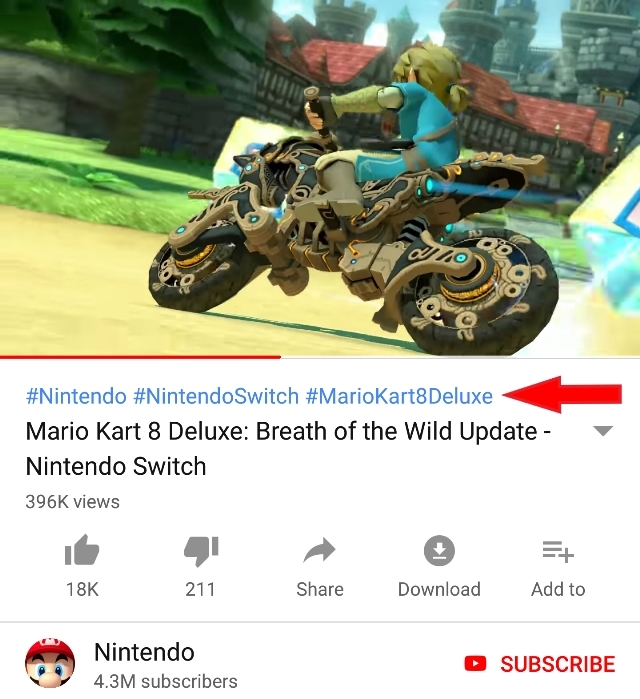 For example, if a user mutes a specific advertiser in Search, the advertiser will also be muted for the user when they watch videos on YouTube.